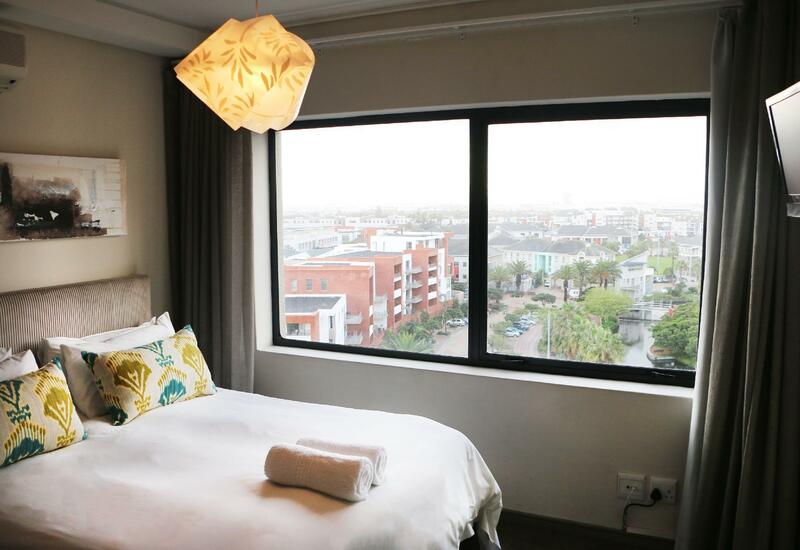 ﻿ Manhattan Suites and Conferencing Cape Town. JIMAT di Agoda.com! Ada soalan mengenai Manhattan Suites and Conferencing? 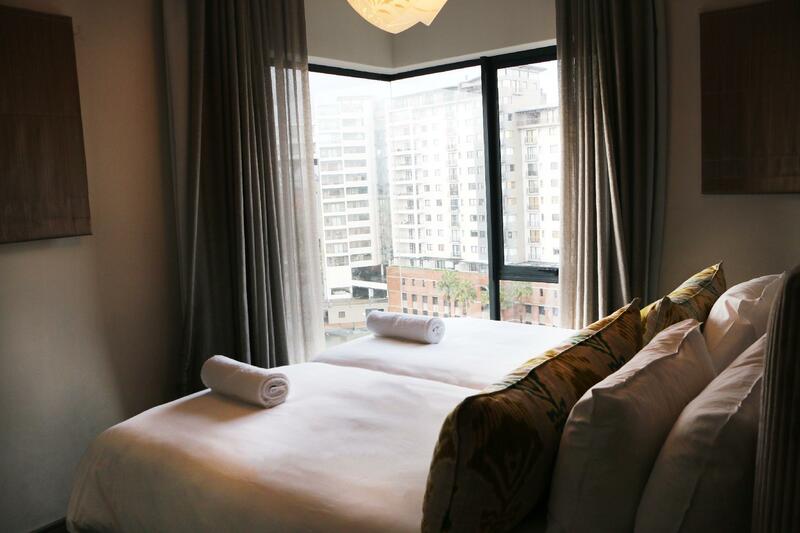 Jika apa yang anda cari adalah hotel dengan lokasi menyenangkan di Cape Town, cuma perlu lihat Manhattan Suites and Conferencing. Pusat bandar hanya 10.0 km jauhnya dan boleh sampai ke lapangan terbang dalam tempoh 20 minit. Untuk pilihan bersiar-siar dan tempat daya tarikan tempatan, pelancong tidak perlu pergi jauh dari hotel kerana ianya berdekatan dengan Persimpangan Ratanga, Mediclinic Milnerton, Padang Golf Milnerton. Di Manhattan Suites and Conferencing, segala usaha dilakukan untuk membuatkan tetamu berasa selesa. Oleh yang demikian, hotel ini menyediakan perkhidmatan dan kemudahan yang terbaik. Ketika menginap di hartanah yang indah ini, para tetamu boleh menikmati pengemasan harian, daftar masuk/daftar keluar ekspres, simpanan bagasi, Wi-Fi di tempat awam, tempat letak kereta. Manhattan Suites and Conferencing mengandungi 28 bilik yang dihias indah dan menawarkan televisyen skrin rata, internet wayarles, bilik larangan merokok, penyaman udara, pemanas. Kemudahan rekreasi hotel, yang termasuk seperti tab panas direka untuk anda melarikan diri dari masalah dan bersantai. 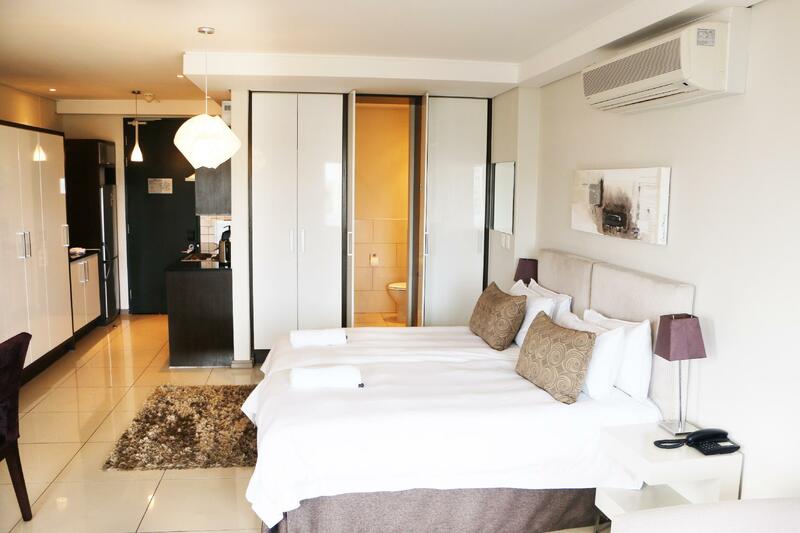 Apa juga tujuan lawatan, Manhattan Suites and Conferencing merupakan pilihan yang terbaik bagi penginapan anda di Cape Town. We received a good treatment. It was a great room however lacked clear information on where breakfast would be served and what would was included in the breakfast booked with the room. We had an issue with being given the wrong room key and had to go back to reception to get it sorted but the stuff who saw us struggling with the key offered to assist & recommend we go to reception when the key still didnt work. Wifi signal wasn't always constantly strong in our room but it was fast when we had it. good location and near mall. Fully furnished with washer and dryer. Clean and comfortable. Excellent. 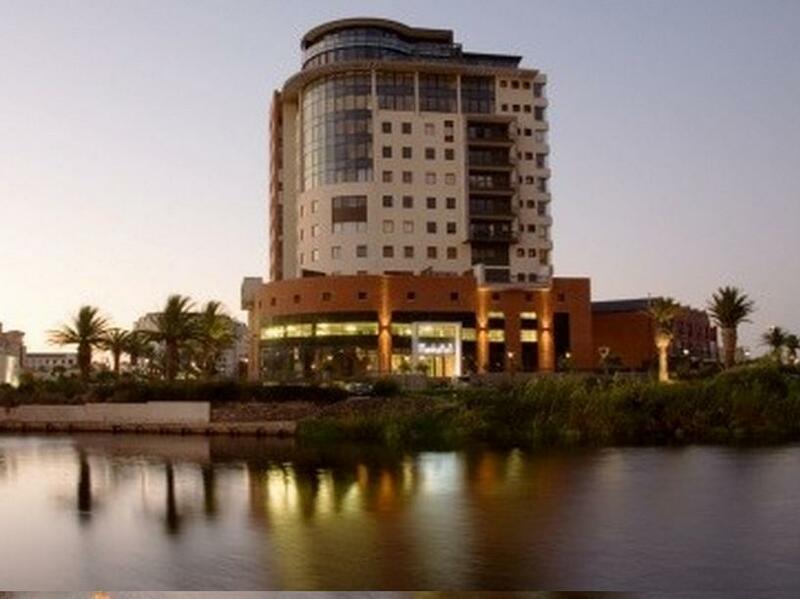 The hotel overlooks Canal Walk, the food is good, it has excellent decor. The staff is very professional. It was overall a wonderful experience. Great stay! The suite was comfortable and roomy with all the facilities expected of a 5 star establishment. Breakfast was pretty standard, but wholesome and the staff were friendly without being intrusive. Guard at the security gate was often not on duty and caused delays in getting in and out of the parking garage. Fantastic stay. Beautiful, modern look and feel and close to amenities. Spacious apartment-style room, clean, affordable. The stay was good. Breakfast disappointing. I went down at 10am on a Sunday morning and eveything was either finished or already packed away despite the info card in the room indicating breakfast until 11am on weekends. It is near all the hustle and going ons of Cape Town. Lovely room, good service and well equipped overall. Safe and secure parking. Walking distance from nightlife. Situated near to entire Cape.